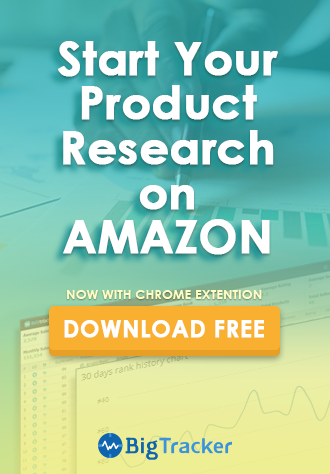 We’ve mentioned many times how a smart automated repricing software can help Amazon sellers compete for the Buy Box more effectively and efficiently, but first of all, you need to define what seller types of your competitors and how you want to compete against these specific competitors to maximize your profits using the most optimal repricing strategy. Sellers tend to have different pricing strategies when competing against FBA sellers compared to when they are competing against FBM sellers. For example, if you are an FBA seller and your competitors include both FBA and FBM sellers, you can match the FBA price to get the Buy Box. 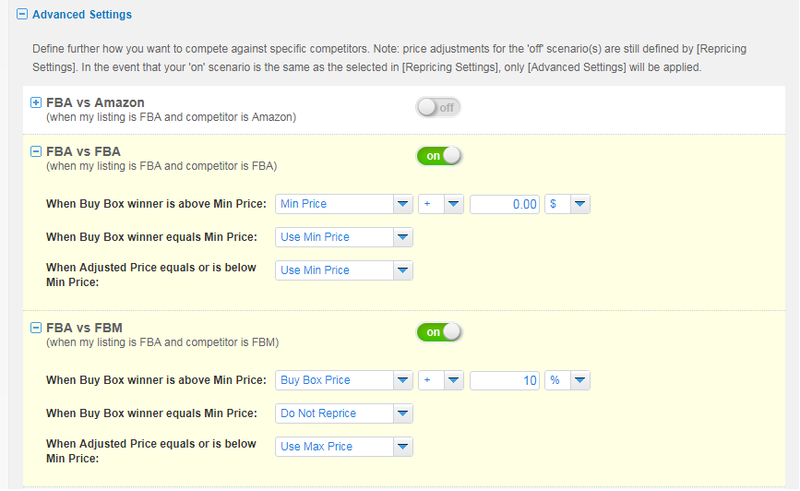 When competing with FBM sellers, you can get the Buy BOX when your price is 10% higher than an FBM seller. 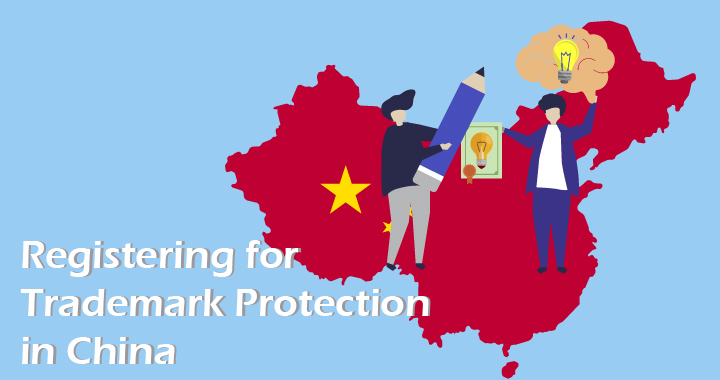 Furthermore, this strategic setting makes you avoid price wars and selling at a loss. Repricing Central offers a proven way to execute different strategies when facing different sellers, and still win the Buy Box, even when your price is higher than your competitors. 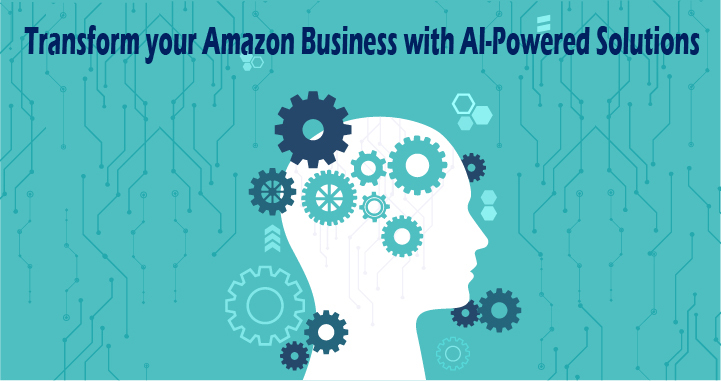 When forming a powerful sales strategy, whether it be on Amazon or otherwise, calculating profit and margins are of paramount importance when it comes to formulating a plan to ensure that your business grows in the direction that you need it to. 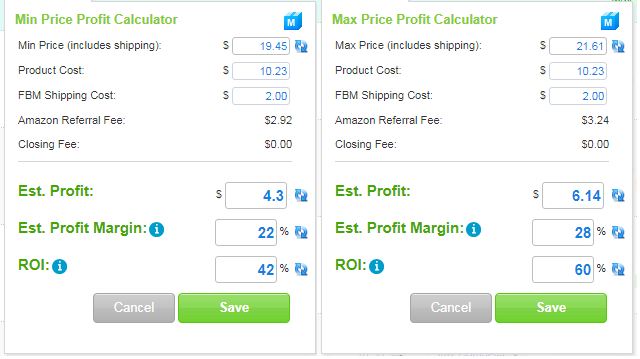 To save time and frustration, our Profit Calculator takes Amazon’s FBA fees (Referal fees, closing fees, etc), and the shipping cost if the listing is FBM into consideration. Sellers are then able to then check the Profit Margin and ROI when setting the Min and Max price data. Sellers are also able to use ‘ROI’ and ‘Profit Margin’ to determine the Min and Max prices for achieving a profitable business. BQool’s Repricing Central also enables customers to set the Min and Max prices based on ROI/ Profit Margin in bulk (Repricing 5000 plan or above). The list of your competitors on Amazon would never end increasing. You need to keep optimizing your repricing strategy and make good use of your automated repricing tool to take down your competitors. 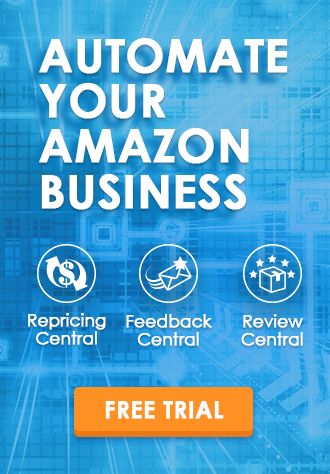 Now, you can take advantage of a limited-time special discount for using the best Amazon repricer – Repricing Central. 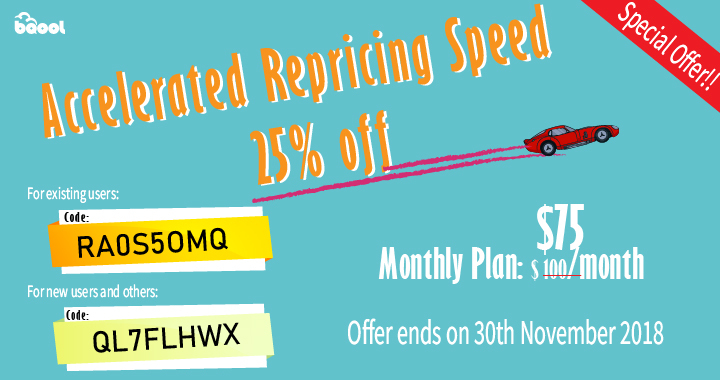 Enjoy 25% off the 5-min accelerated repricing monthly plan for 3 months. If you are a new user, enter the promo code QL7FLHWX at checkout. For our darling existing users to upgrade to this plan, enter the code RA0S50MQ to get your discount. Sign up and get 25% discount now! This offer ends November 30th, 2018, so don’t delay!